Please type your desired tags, e.g. Organic, Cell Biology, Criminology & Criminal Justice, Social Data Analytics and Research, Public Policy, Critical Infrastructure, NMR Spectroscopy, Institute for Urban Policy Research, Communication Theory, Gender Equity, Gifted & Talented Education, Social Studies Education, Early American Literature, Twentieth-Century American Literature, Translation, and etc. My research interests include several aspects of network security. I am particularly interested in security and privacy in the smart grid and other cyber-physical critical infrastructures, application of machine learning and (big data) analytics to computer security, and wireless networking for embedded systems (Internet of Things). Fujitsu representative to NIST's Smart Grid Interoperability Panel (SGIP). NIST Cloud Computing Security working group and Cloud Security Alliance. 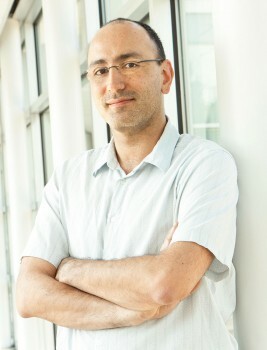 Member of ACM, IEEE, IEEE Computer, and IP for Smart Objects (IPSO) alliance. 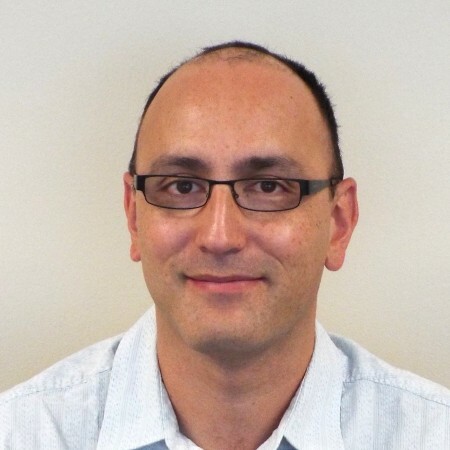 Dr. Alvaro Cárdenas, assistant professor of computer science in the Erik Jonsson School of Engineering and Computer Science, has received a National Science Foundation Faculty Early Career Development (CAREER) Award for his research on cyber-physical systems. The award provides him with more than $500,000 in funding over five years. A cyber-physical system, or CPS, is a system in which computers control physical processes, like modern vehicles, the power grid and smart thermostats.